The traditional Swedish massage strokes are long, fluid, and smooth. Revive yourself with this relaxing, stress-relieving massage. Increase the bodyʼs blood and lymphatic circulation. This recovery treatment treatment is highly effective as a therapeutic method for relieving chronic pain, and fatigued muscles. The deep strokes and assisted stretching techniques of this massage focus on specific muscle attachments, and treat all layers of the muscle. The techniques allow muscle toxin release as swell as muscle broadening and lengthening. This massage focuses on recovery so you can get back to your active lifestyle! Toxin release and stretching techniques are used in combination with flushing massage strokes. Arnica-infused oil and Chinese herbs will leave you feeling renewed and ready to hit the trails. Ease into your elevation transition with this aromatherapy massage. Techniques are used to boost oxygen uptake capacity and enhance breathing. Client will be provided with a specially designed drink to aid in altitude adjustment. 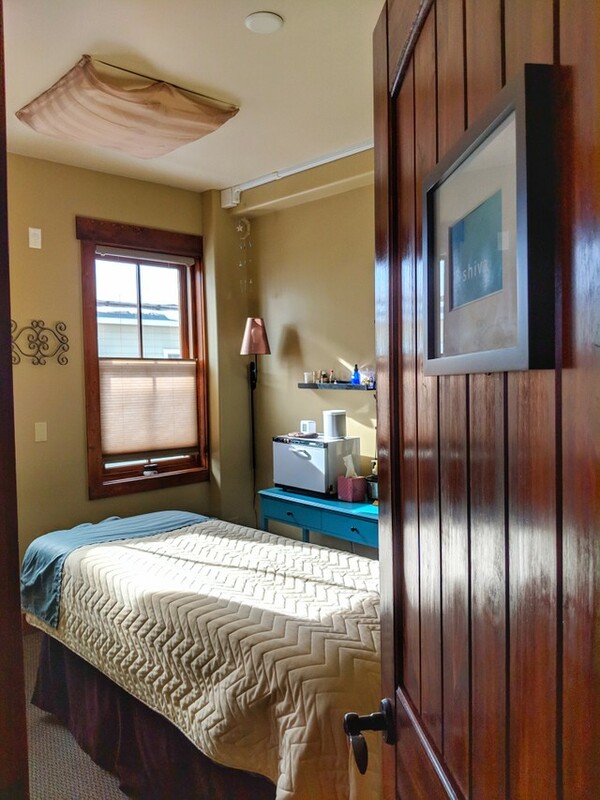 Partner up with a loved one and experience your massage in the same room. Heated basalt stones are used to help the muscles deeply relax. The weight and nurturing warmth of the stones enhance the therapeutic benefits of this treatment. This side-lying, bolstered pregnancy massage allows relief for the joints and muscles of the expectant mother. The nurturing strokes will provide deep relaxation and improve circulation. Stay at home and allow us to travel to you. Nourish the skin and relax the nervous system. 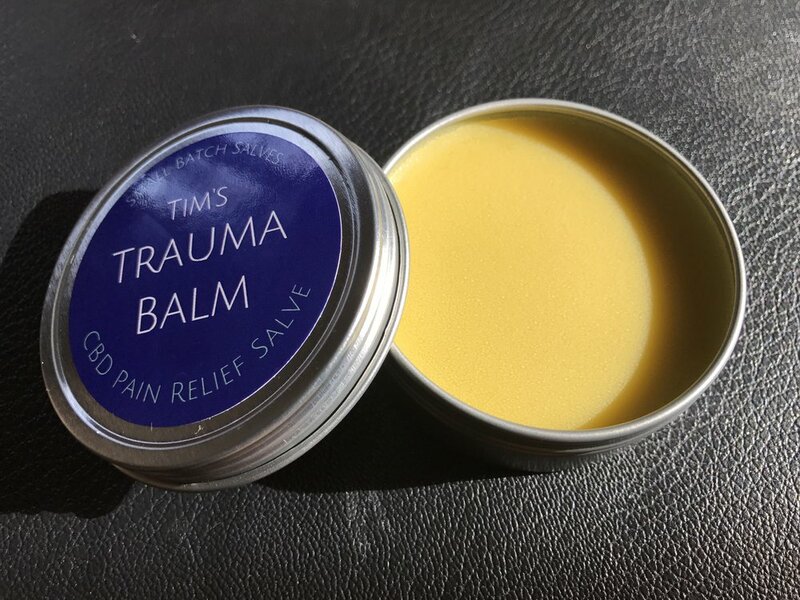 We use Tim’s Body Balm, created by a massage therapist in Telluride. Handcrafted in small batches and 100% organic. Remaining balm is yours to keep. Using pure Jojoba Oil, you can enhance any treatment with specialty blended essential oils. Choose from Balancing/High Altitude, Detoxifying, Therapeutic Sports or Hormonal Balance. Hot stones will be integrated into your massage to soothe, relieve, and warm the muscles.